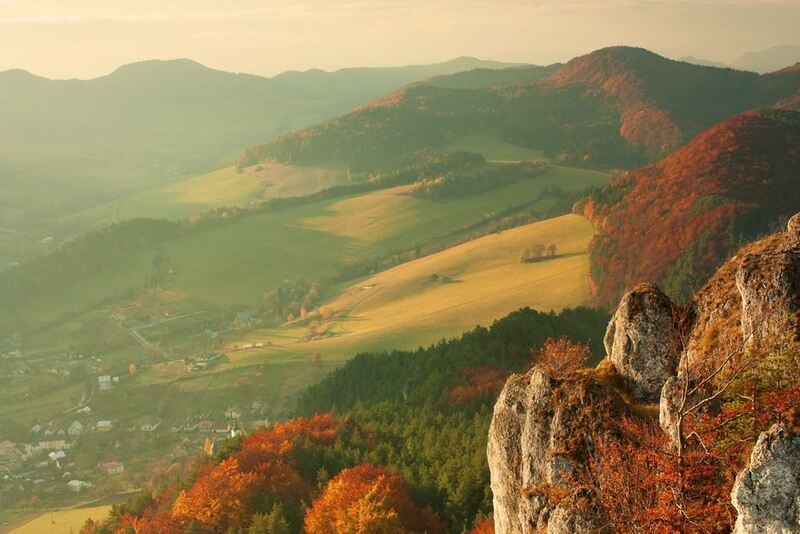 Welcome to the Sulov mountains - a unique area in Slovakia (Central Europe) full of natural beauty and places of interest. 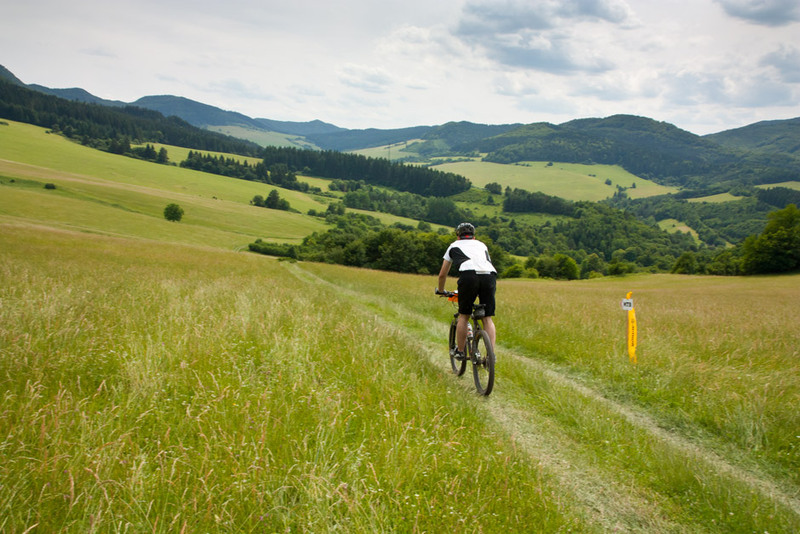 Take a peak in the photo gallery and choose from the rich outdoor activities offer your favorite one! 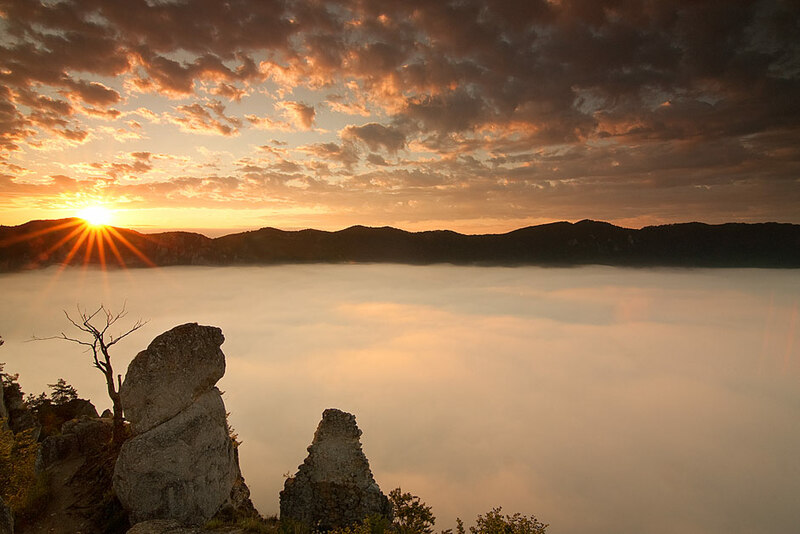 The National nature reserve Sulov Mountains is a very popular destination for rock climbers, hikers, mountain bikers and photographers. 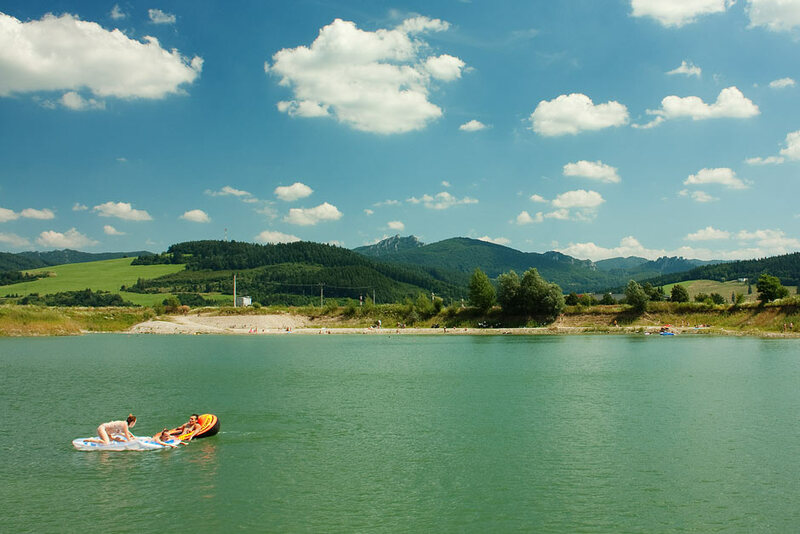 It is located between the Slovak cities Považská Bystrica, Žilina and Rajec (cca. 185km north-east from Bratislava, 115km south from Bielsko-Biala). 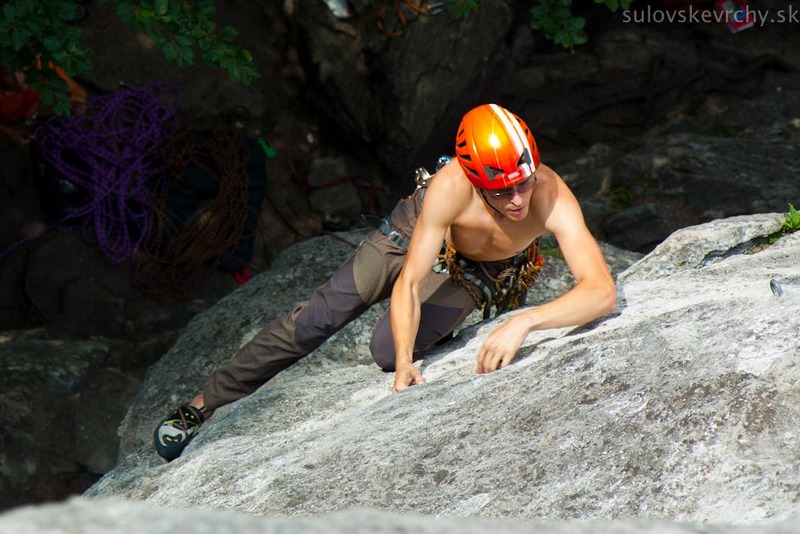 The Sulov climbing routes are in average 15-40m long and rated as grades 4-10 UIAA. Many additional routes are located in Manin Gorge area (Manínska tiesňava a Kostolecká tiesňava) and Pastina Zavada – most frequently rated as 6-8 UIAA. 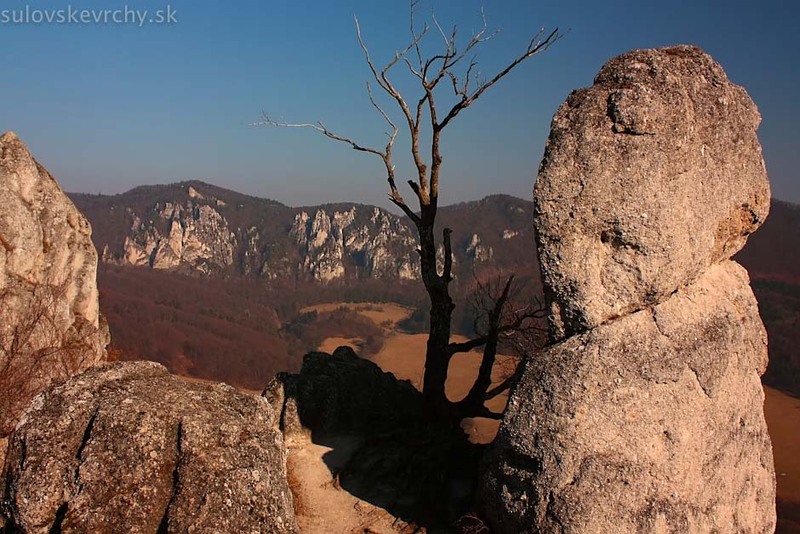 Hiking in Sulov Mountains is possible throughout the whole year. 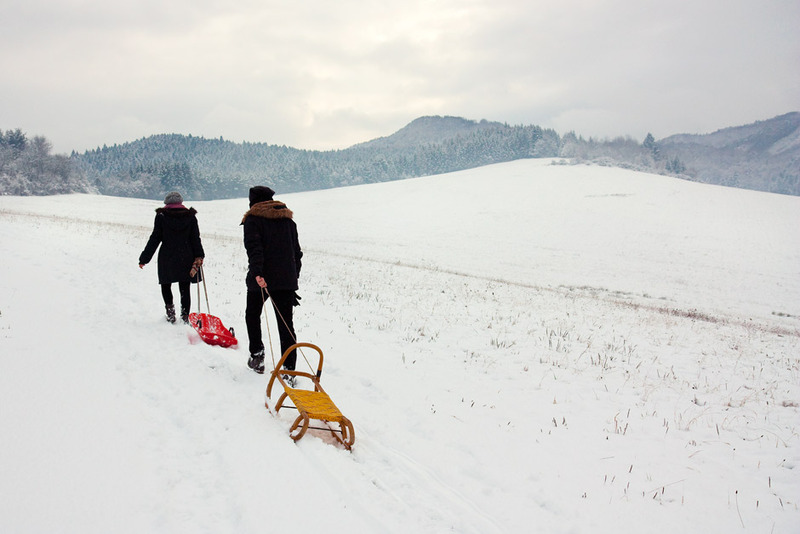 Each season reveals different nature beauty – from the flowering meadows in spring, relaxed summer weather, over colorful autumn woods, up to snowy winter idyll. Small relevation gains and short distances make the area suitable also for untrained hikers, children and active seniors. On some places you will encounter ladders or chains to help you overcome problematic spots. 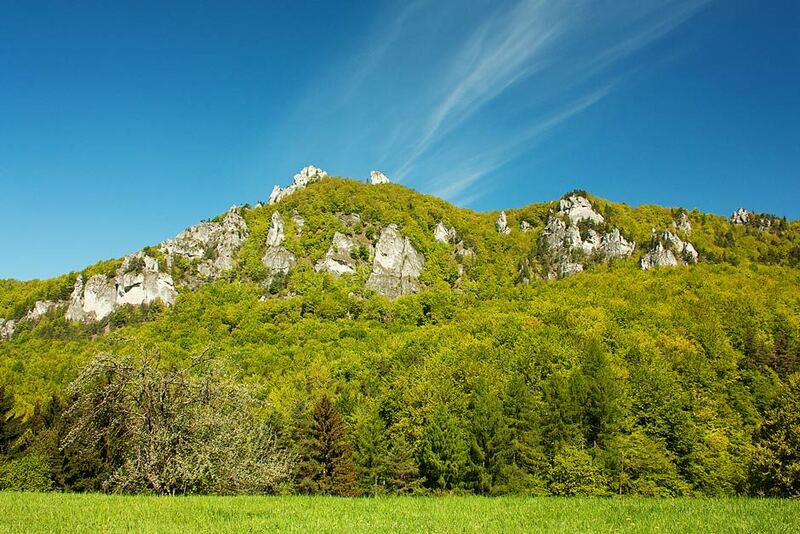 There are several medieval castle ruins in the Sulov Mountains area – Sulov, Lietava and Hricov. All of them are freely accessible by a shorter hike. The conglomerate rocks in this area often form very interesting even bizarre shapes as needles, windows and gates. For this reason they are known by creative names as the Gothic gate, The big and little owl, Stone mushroom etc.